For decades, millions of patients have been taking a daily Aspirin in an attempt to prevent hearts attacks and strokes. 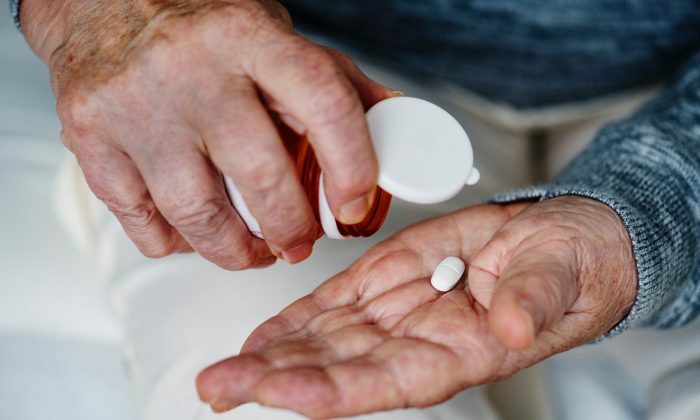 But in March, the American College of Cardiology and the American Heart Association released guidelines declaring healthy adults with an average risk for heart disease receive no overall benefit from a daily Aspirin. The term has been coined to classify tests and medications that are ineffective and provide no benefit to a patient’s medical care. Instead, low-value care can actually expose patients to harm, shift the focus away from beneficial care, and result in unnecessary costs to the patient and the health care system. 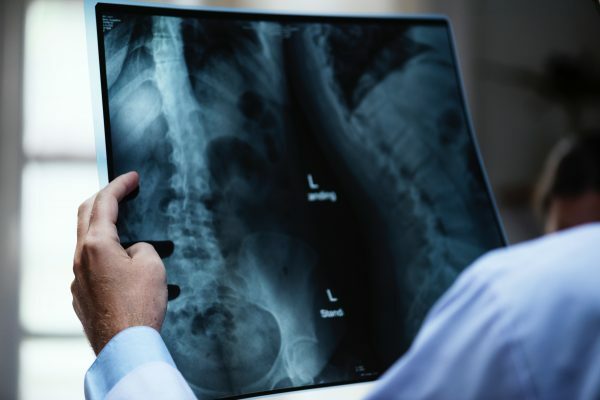 Since entering medical school almost 10 years ago, and now as a practicing family doctor, I have noticed this ever-growing need to identify and move away from low-value medical care. In the case of Aspirin, research shows that average-risk patients are exposed to higher risks of bleeding and led to falsely believe Aspirin is the best form of primary prevention. In fact, the best protection is regular exercise, a healthy diet, and avoiding smoking. Convincing doctors to stop making a low-value care recommendation may be a slow and difficult task. History tells us doctor and patient expectations may be slow to respond to this new information. It’s no secret that health care systems are slow to integrate new research into clinical practice. A landmark study from the early 2000s showed there is a time lag of 17 years before research is implemented into regular care. Changing clinical practice also goes beyond integrating new information. It requires unlearning and forgoing outdated, ineffective clinical practices. And it’s this process that health systems particularly struggle with. This partially explains why low-value health care continues to thrive—to the tune of $765 billion of unproductive expenditures in the United States in the year 2013 alone. Part of the challenge in unlearning is that it interrupts the status quo, both for doctors and patients. For instance, in previous decades, family doctors had all patients undergo a yearly physical exam and routine blood work. We thought this annual check would find diseases and make patients healthier. Instead, research has shown annual exams are very low yield. They provide no health benefit for a large, healthy subset of our population. But try convincing the doctors who invested years doing these exams—often booking patients in for longer, half-hour visits and believing they were providing a valuable service—to move away from this ingrained and fossilized method of medical care. Studies looking into the complexity of unlearning among physicians highlight the inherent shame and loss of professional self-worth that occurs when previous practices are abandoned and considered obsolete. Even more powerful is the impact that removing previous practices can have on patients. Our culture places a strong emphasis on the mantra “more is better.” More exams. Most tests. More procedures. When doctors refuse to provide care that was previously considered beneficial and important, the pushback from patients can be strong. As a family doctor, I often inform my patients that I don’t do annual checkups. Most are surprised and some become upset. I would be lying if I said I haven’t thought about just giving in to patients’ demands to give them comfort and make my job easier. But the cost of defensive medicine is staggering. On average, the American health care system spends $46 billion on care centered around medical liability. 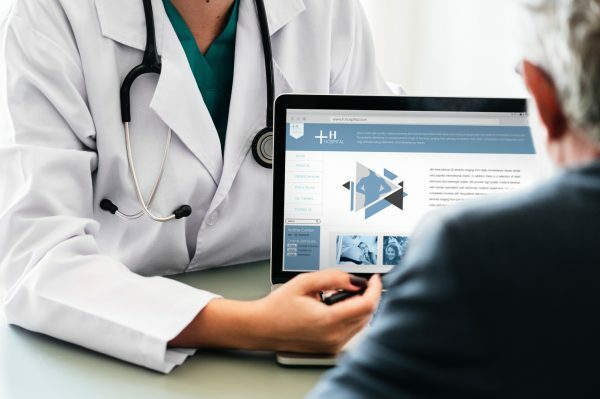 Initiatives such as the international Choosing Wisely campaign are making efforts to try to curb low-value care by educating health care providers and patients on the drawbacks and harms of over-testing and medical misuse. The campaign has issued numbered lists of low-value processes specific to each medical specialty. It aims to break the “this is how it’s always been done” culture that can overwhelm medicine. Yet, despite the launch of the campaign in 2012, little change has been seen in the practice habits of physicians. While the evidence is clear that, for many average-risk patients, Aspirin isn’t the best option in preventing heart attacks, convincing patients, doctors, and health care administrators of the same will be difficult. The process of unlearning and disengaging from previous practices is hampered by a complex interplay of human emotion, individual expectation, legal liability, organizational structure, and simple inertia. Inderveer Mahal is a family physician and global journalism fellow at the Munk School of Global Affairs at the University of Toronto in Canada. This article was first published on The Conversation.